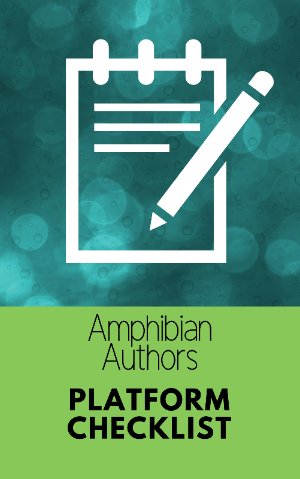 Get Your Free Author Platform Checklist! 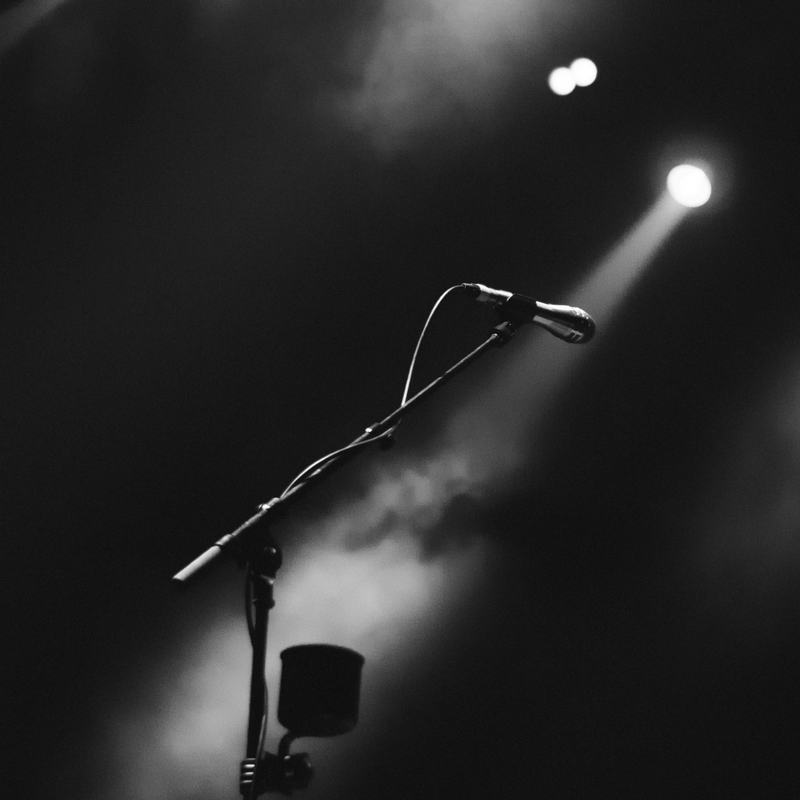 Everything you need to build a successful author business. Sign up for our newsletter to get your free step-by-step guide to building a platform that can launch a career. We will not spam you and you can unsubscribe at anytime. Your platform is everything you use to sell your books. 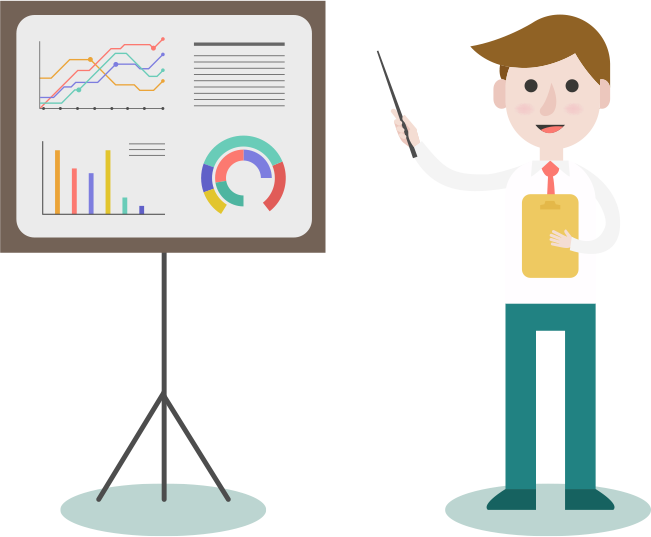 Everything, blogs, social media, outreach, your website, and your email list. Having all these pieces in place and functioning will help you find new readers and sell more books while you write the next one. Sign up now for this step by step guide! 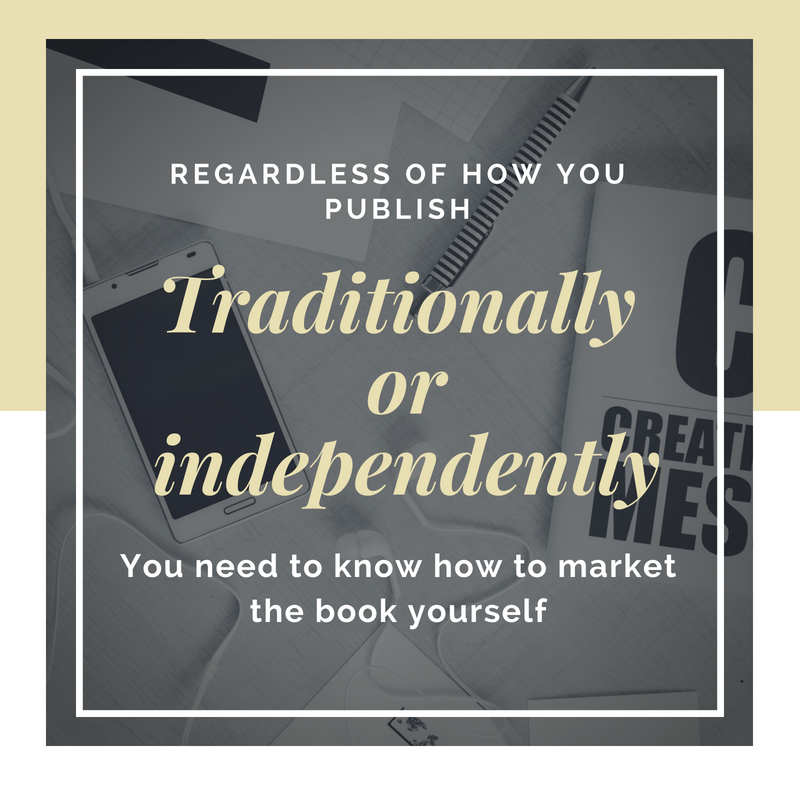 In today's industry, the sad truth is, unless you're Kim Kardashian or Dr. Phil, your publisher will not do the marketing for you. Cameron J Quinn, award-winning author of The Starsboro Chronicles, increased her sales by over 100% and grew a following of dedicated fans! Thank you so much! Your checklist will be arriving in your inbox as soon as you verify your subscription! You can unsubscribe at anytime!